The IPGR members represent now more than 12% of the world wide container glass production capacity. Bucher Emhart Glass is the worlds leading supplier of equipment, parts, services and advanced technology to the container glass industry. Its products and services are required in all key stages of glass container production, including glass conditioning, forming, handling and inspection. Bucher Emhart Glass is an international company serving its global customer base with manufacturing, sales and service offices in Europe, the Americas and Asia. 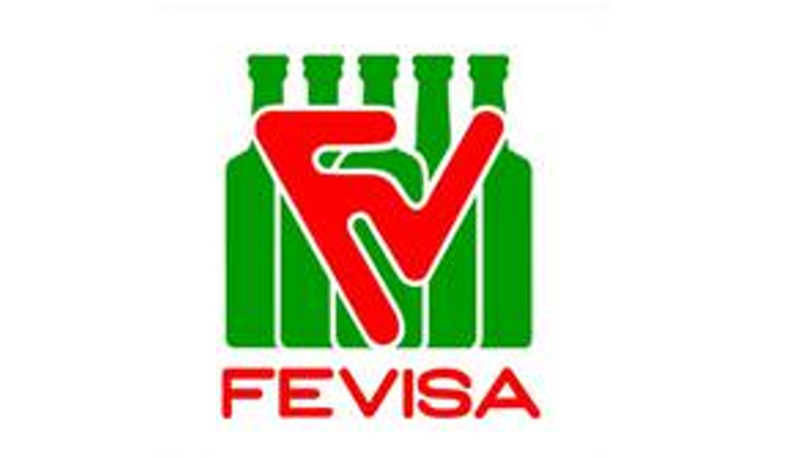 FEVISA is a Mexican private holding company dedicated to the design, production, sale and distribution of high quality glass containers in the North American market. It operates two of the most modern state of the art glass container plants in the region, located strategically in Mexicali B.C and San Luis Potosi S.L.P Mexico, producing over 1,500 tons of container glass per day. It employs in its various operations over 1,600 highly skilled people, in order to serve with a win win attitude the requirements of leading USA and Mexico industries, primarily in the Beer, Soft Drink, Wine, Tequila and food markets. FEVISA INDUSTRIAL S.A de C.V.
Based in California, Gallo Glass Company is family owned and one of the largest glass container manufacturing sites in the United States. We produce 1 billion bottles each year and deliver Quality, Safety and Environmental Protection, using state of the art automation. We primarily manufacture Wine and Spirits bottles ranging from 187 ml to 4 liter in many different shapes and colors. We began production on May 10, 1958. Today we operate five furnaces and employ over 800 skilled employees. We are committed to the continual improvement of our people and processes in order to consistently provide customers with the highest quality service and product. 605 S. Santa Cruz Ave.
With more than 100 years of history, Nihon Yamamura Glass is the leading manufacturer of glass containers and related machineries in Japan. Our business activities include manufacturing of plastic containers and caps, new glass materials for electronics and joint ventures companies (partners) throughout Asia. Şişecam has started its activities as the first glass factory of Turkey in 1935 and consists of four main divisions, namely, flat glass, glass packaging, glass tableware and chemicals. The glass packaging division produces glass packages for food, water, mineral water, milk, beer, wine and beverages including high alcohol ones as well as pharmaceuticals and cosmetics sectors and is among the leading glass packaging producers of Europe. Glass Packaging is currently made in three countries with nine production facilities, of which three are at Istanbul, Mersin and Bursa Yenişehir. Foreign production facilities are located in Georgia and Russia. Vetropack is an independent, listed and family-owned company with about 3,200 employees having its group management based in Bülach (Switzerland). With eight glass plants in Switzerland, Austria, Czech Republic, Slovakia, Croatia, Ukraine and Italy, and a production capacity of more than 4,600 tons Container glass per day, it is one of Europe’s leading container glass manufacturers for beverage and food industry. 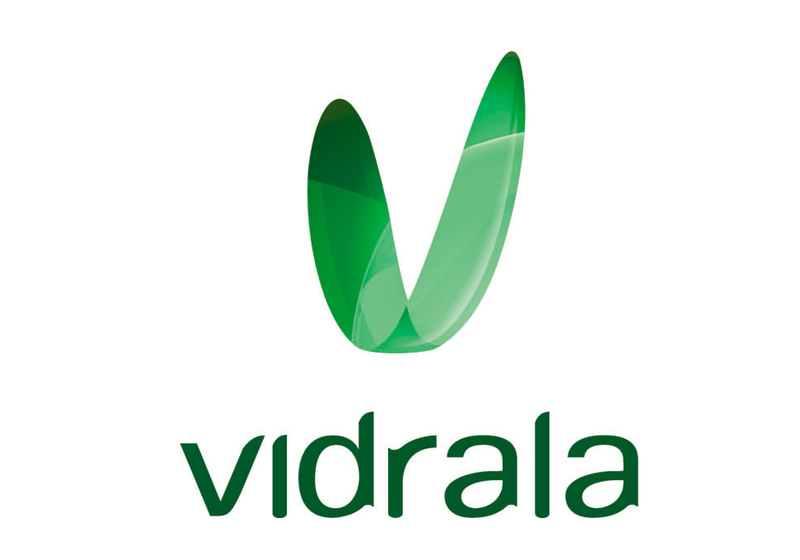 Since it was installed in Llodio, (Alava - Spain) in 1965, the Vidrala Group has become a reference in our sector, especially due to its technological developments in the manufacturing process and finished product control. 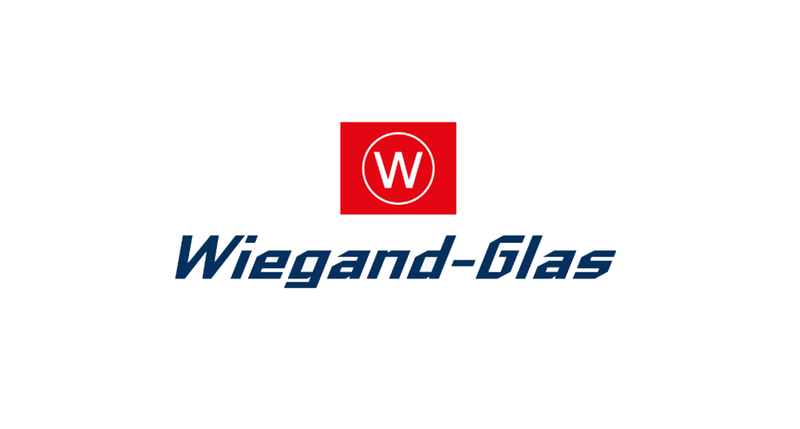 Wiegand-Glas is a private company with a history that dates back to 1593. The use of the latest production technology and the employment of highly skilled personnel made Wiegand-Glas one of Germany's most respected glass container manufacturers. Wiegand-Glas operates four plants in Steinbach am Wald (Bavaria), Ernstthal, Großbreitenbach and Schleusingen (Thuringia).